High quality 2m HDMI to HDMI Cable with Gold plated connectors - The ultimate in High Definition Picture and Sound Quality! This cable is fully compatible with the latest HDMI 1.4 Standard offering High Resolution Video including 1080p (Progressive Scan), 4K x 2K and 3D.. 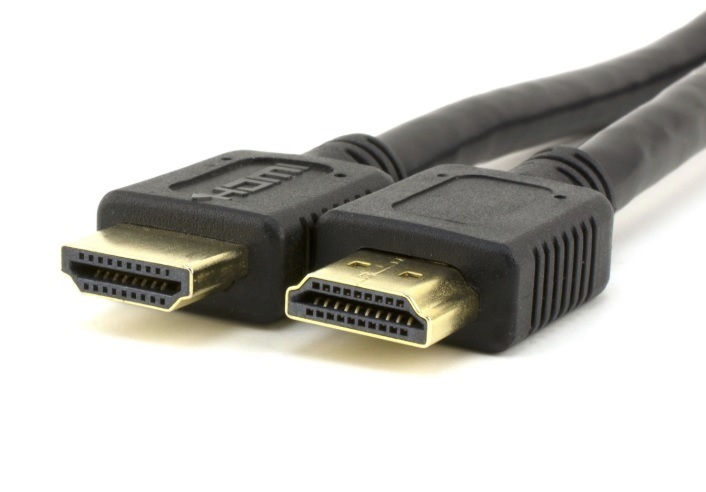 Type A HDMI is backwards-compatible with the single-link Digital Video Interface (DVI) used on computer monitors and graphics cards. This means that a DVI source can drive an HDMI monitor, or vice versa, by means of a suitable adapter or cable, but the audio and remote control features of HDMI will be unavailable.